A big congratulations to two TEXSAR members who recently became Texas Game W ardens, Kally Marbach and Matt Maloney! 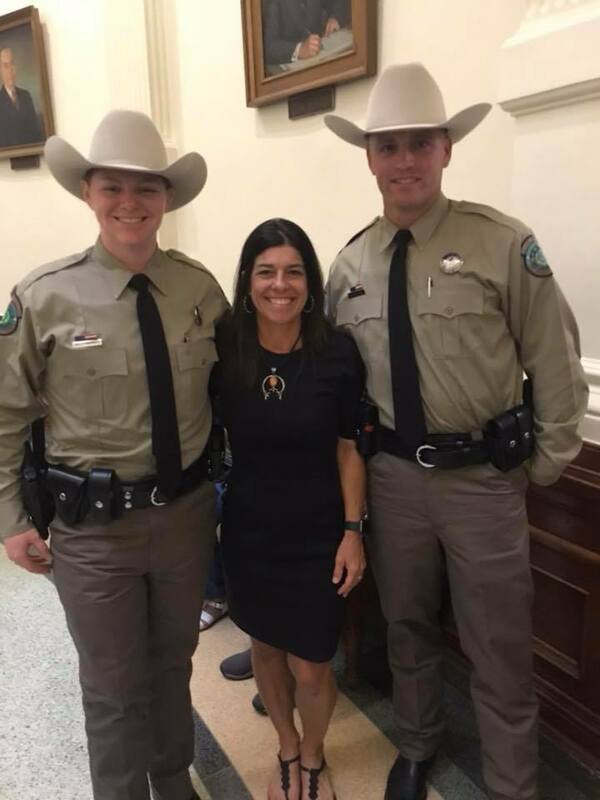 Why did you decide to become a Texas Game Warden? What was involved in the process to gain acceptance to the academy? What was the most challenging part of the TGW Academy? Most interesting? Where will you be stationed and what will you be doing? How did TEXSAR help prepare you for your new role as a TGW? Specific skills or experiences? How will our partnership benefit both agencies?